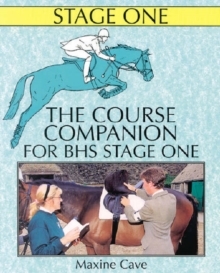 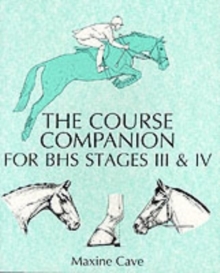 "The Course Companion" covers the Horse Knowledge and Care elements of the BHS Stage examinations III and IV. 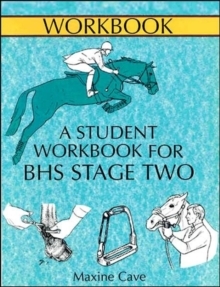 Within each chapter, there are headings to show which subject matter is required at each level as well as suggestions for practical follow-up work and helpful hints on examination technique. 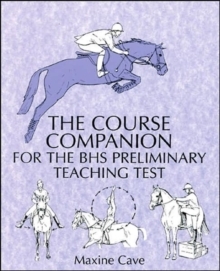 The book is an invaluable study and revision aid which no examination candidate will want to be without. 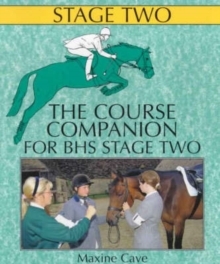 The subject matter will be equally helpful to anyone involved with the care and management of horses whether in a private or professional capacity.